Pub Med Bar is the perfect place in the very centre of Yogyakarta to relax and enjoy a drink and light meal over a game of pool with friends or family. Located at the lobby level of the Melia Purosani Hotel, it is a blend of homely Javanese and Mediterranean influences and, as well as the pool table, boasts comfortable seating and a warm, welcoming atmosphere. 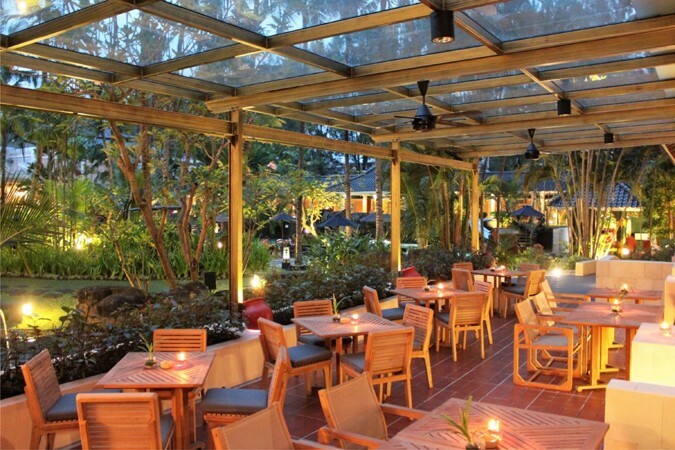 The outdoor terrace has views over the manicured gardens and tropical lagoon-style poolside area and, in the evening, it has a busy but relaxing ambiance. 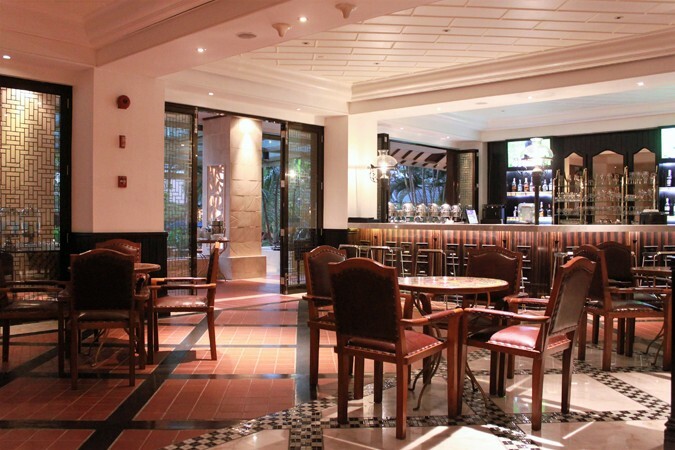 Inside, the tiled bar and mosaic tables, rustic woods and mixed décor feel very Mediterranean. With live music every evening from 6pm and a great selection of drinks and exotic cocktails, it is the perfect unwind spot.